Seated half-length in a black coat and grey trousers. This portrait was purchased by the Faculty in 1875. It is an 'enlarged photograph by Mr Thomas Annan coloured in oil' and cost 30 guineas. The photograph was taken in 1864, and the image was coloured in oil after Livingstone's death. 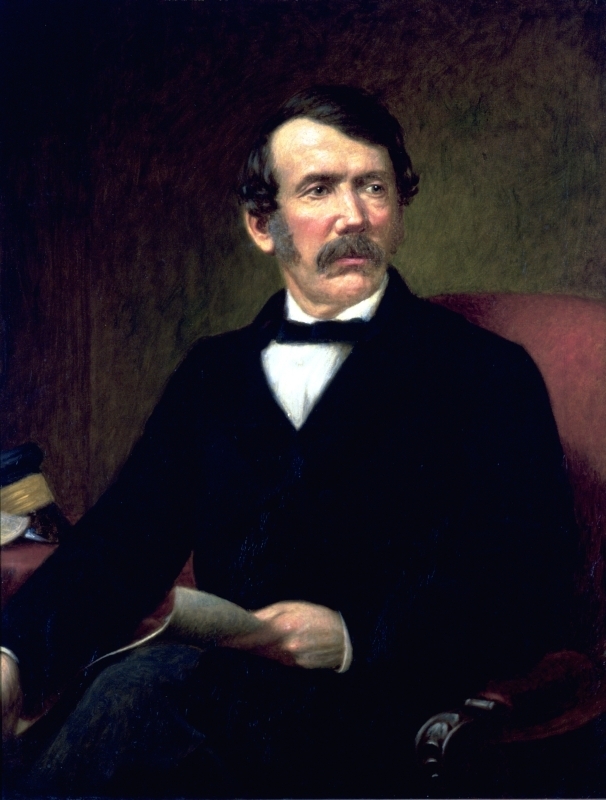 Annan; Thomas (1829-1887); Photographer, “Portrait of David Livingstone,” Heritage, accessed April 23, 2019, https://heritage.rcpsg.ac.uk/items/show/656. Description: Seated half-length in a black coat and grey trousers. 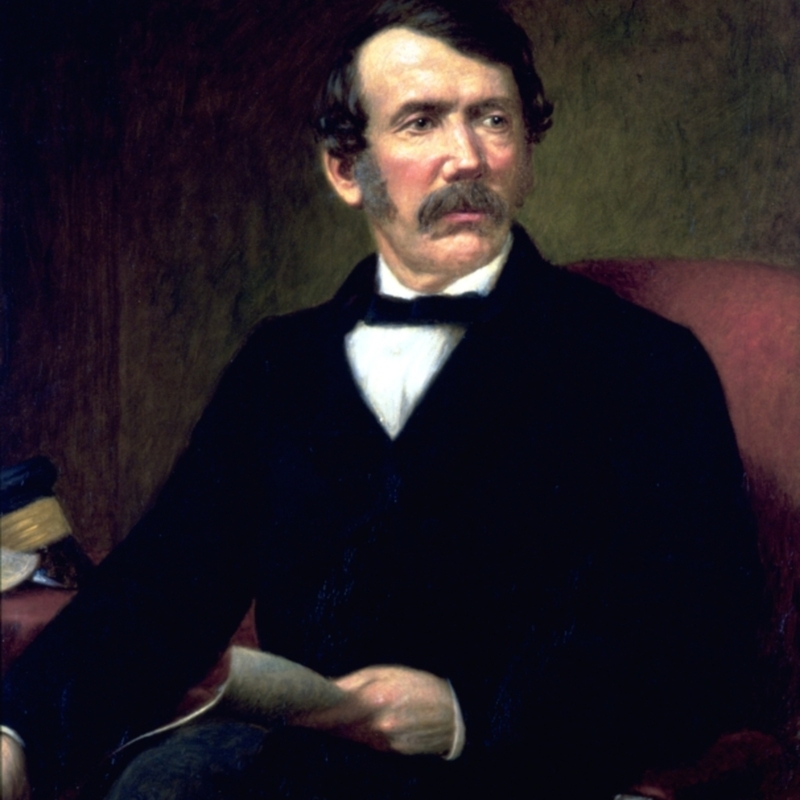 This portrait was purchased by the Faculty in 1875. It is an 'enlarged photograph by Mr Thomas Annan coloured in oil' and cost 30 guineas. The photograph was taken in 1864, and the image was coloured in oil after Livingstone's death.